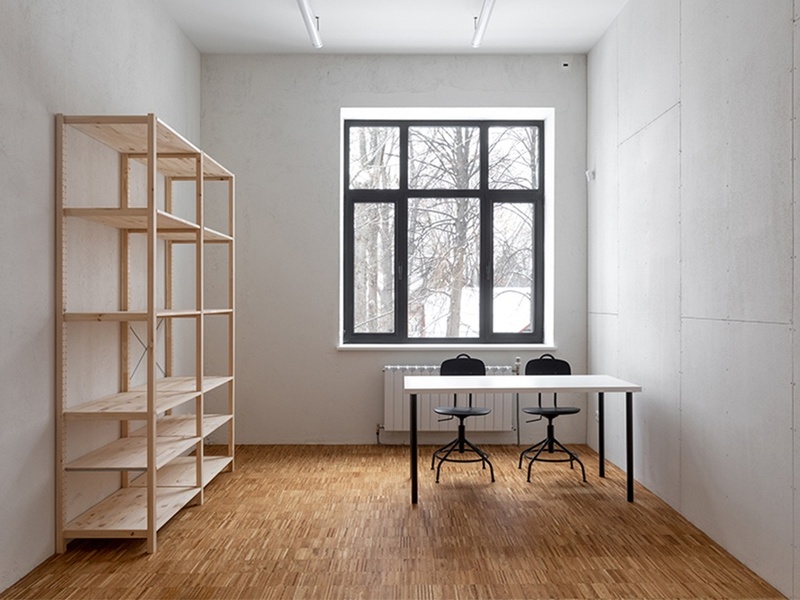 The new ambitious project realised by Garage Museum of Contemporary Art at VDNKh (the Exhibition of Achievements of the National Economy) is Garage Studios and Artist Residencies. Located in the intersection of Knowledge Park and Artisan Park, the new culture zone is within close range of the central alleyway. 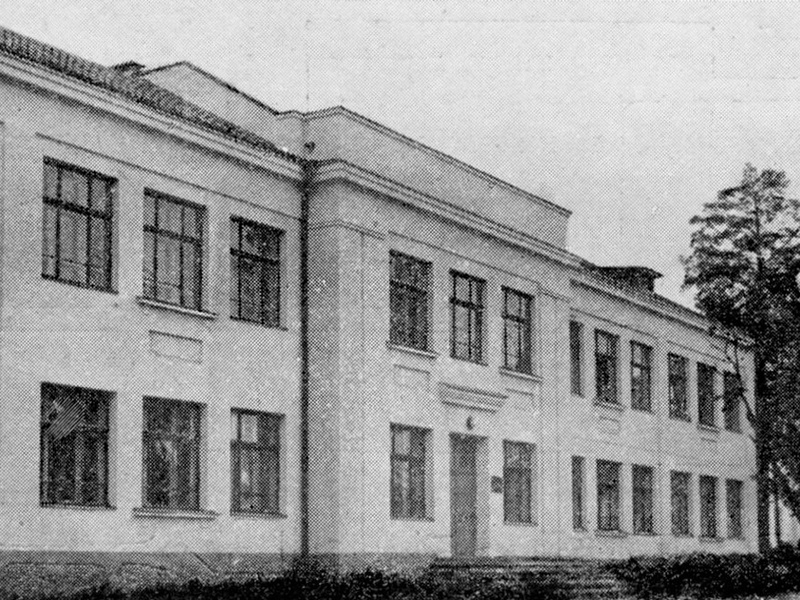 The post-constructivist building dating from 1939 emerged as part of the Model Village hosting the School Pavilion. 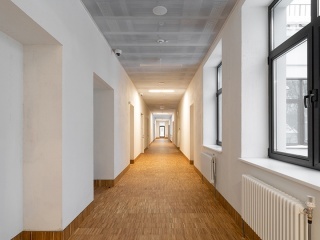 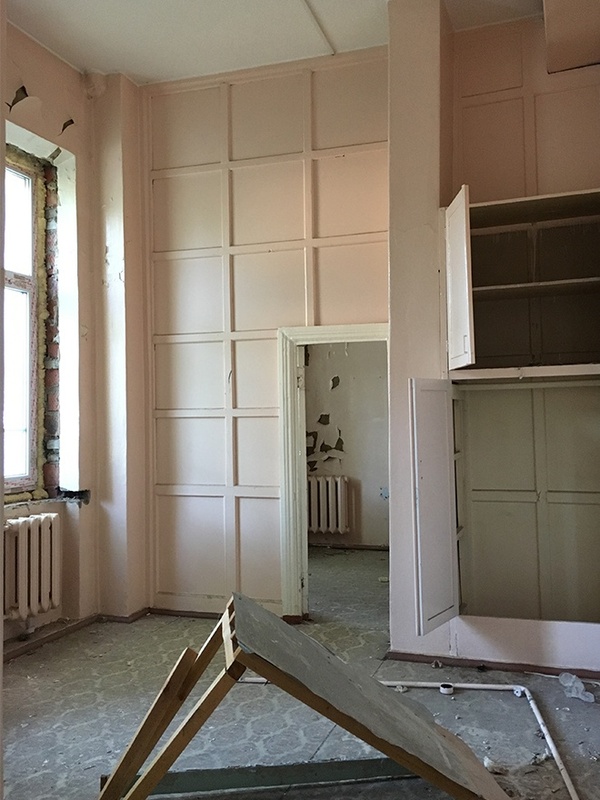 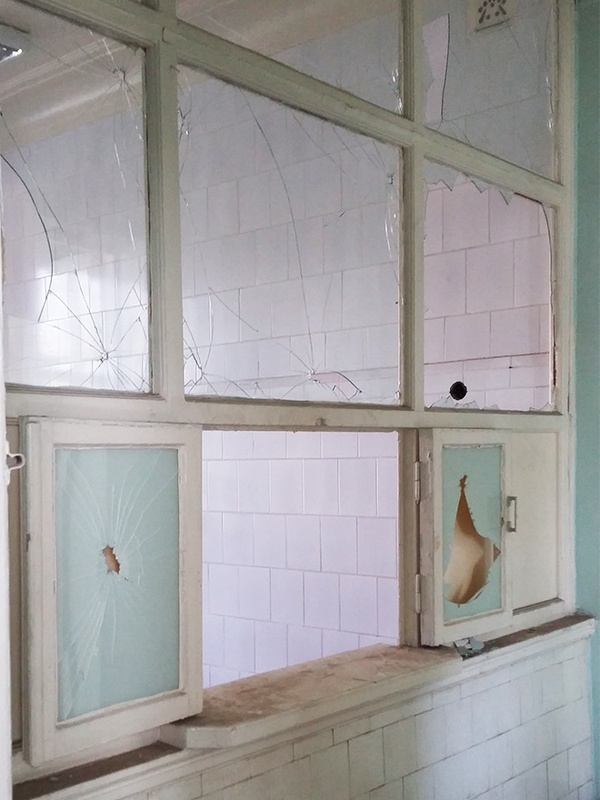 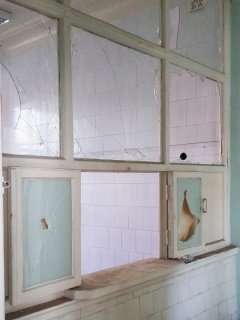 In the late 1950s the building was reconstructed to accommodate a polyclinic for VDNKh employees and in 1971 a long passageway joined it to the new radiology department. 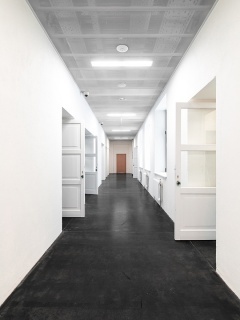 With a view to overhauling the Exhibition, the polyclinic building, which had been standing idle over the recent years, was allotted to Garage Museum. 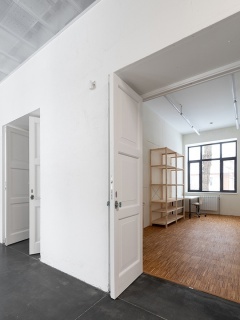 Commissioned to remodel it, FORM had to meet new objectives of creating artist studios. 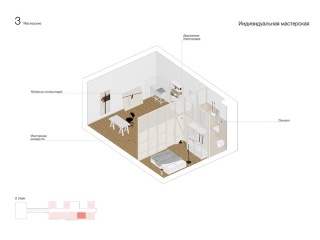 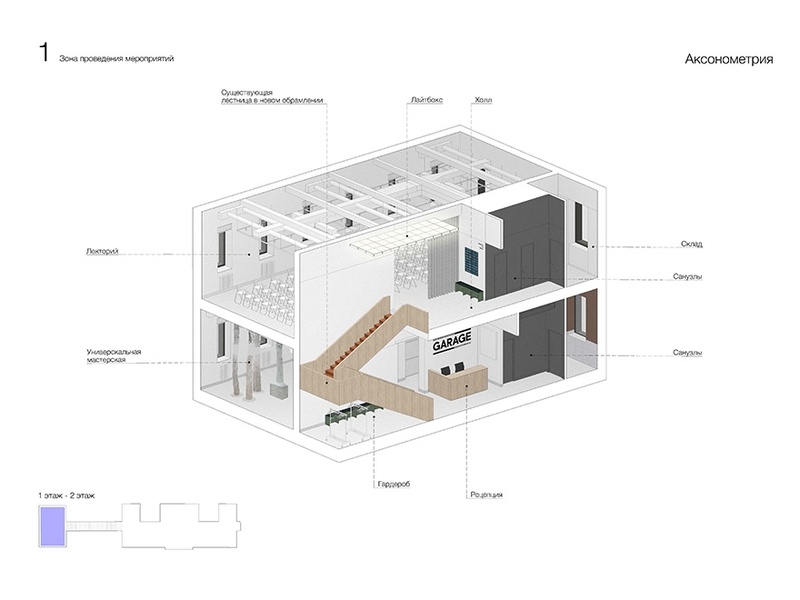 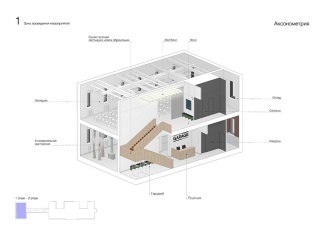 The classroom-lined layout of the building was ideally suited to the task at hand. 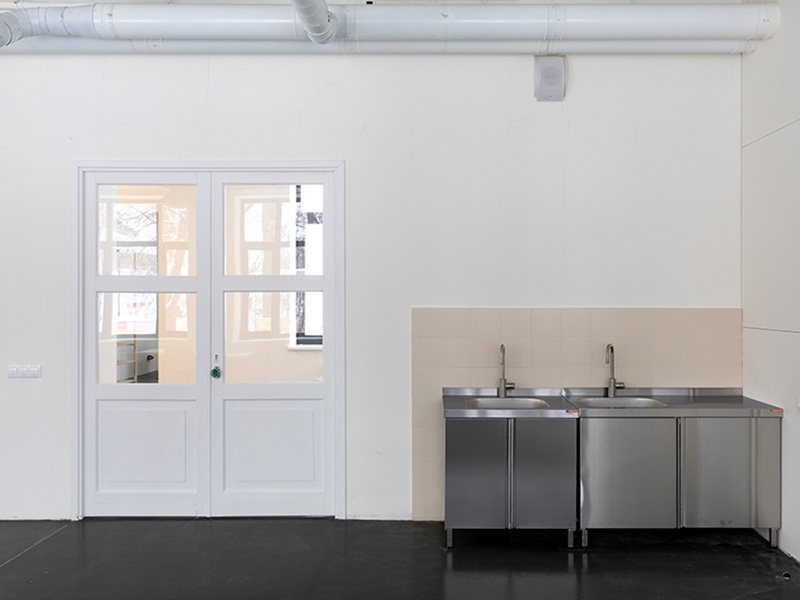 As regards visitors, Artist Residencies is the most private museum building for it embraces its intrinsic nature — the work of both artists and curators, which requires total concentration. 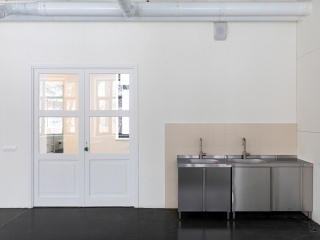 The facades have been refurbished to preserve their original historical look while the interior, comprising 18 separate working spaces, a shared workshop and painting studios, has minimalist decor. 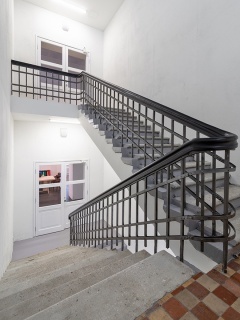 Thus the architecture only sets the stage for artistic experiments and can be gradually saturated with artists’ works. In order to preserve the spirit of the place, it was crucial to be mindful of the Soviet heritage while renovating the building. 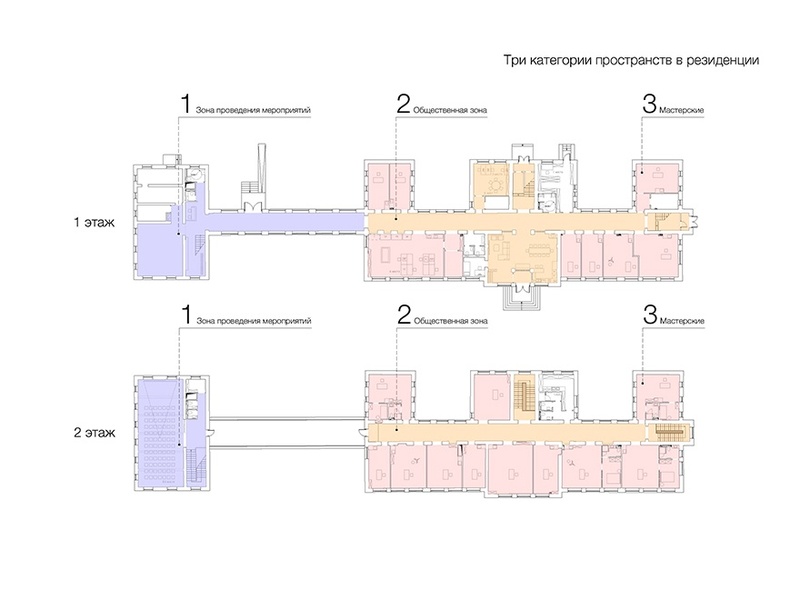 The architects conceived it as a monument to the quotidian and an observable sign of the Soviet era. 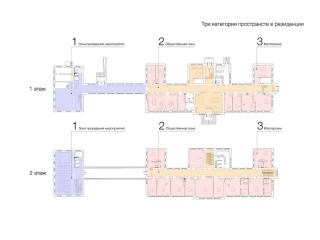 This manifests in the layout that mirrors the logic of the original structure, while extant late Soviet elements of decor — tiles, doors, stained glass and fittings are transformed into nostalgic components within the new design. 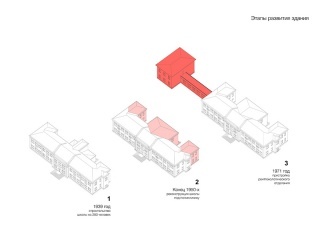 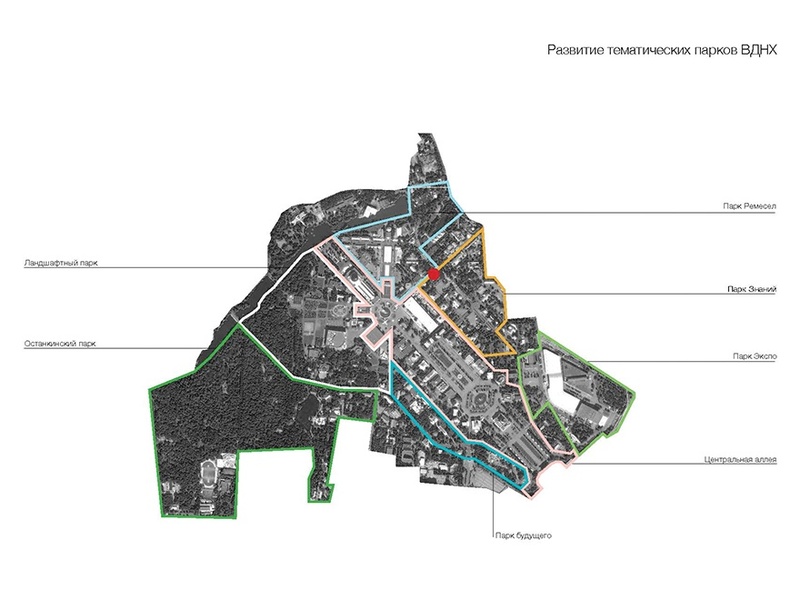 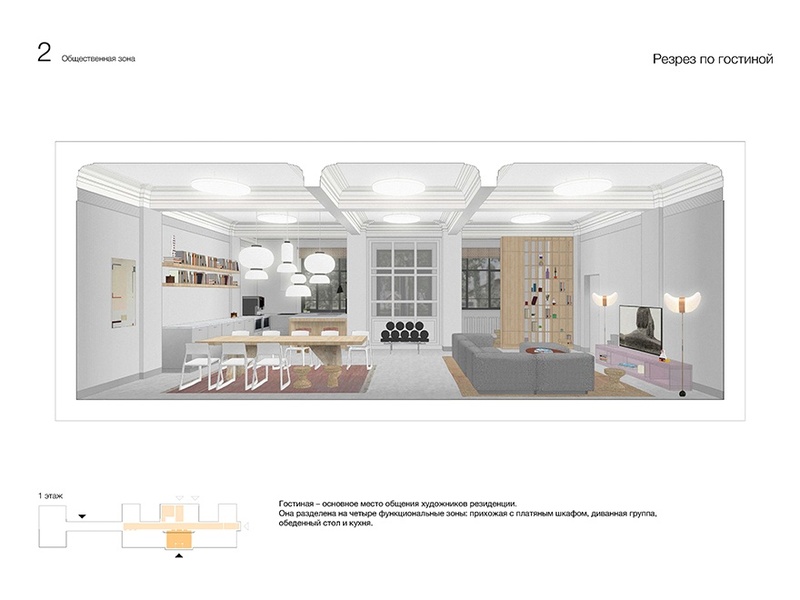 Artist Residencies is the first joint project of FORM and Garage Museum beyond Gorky Park. 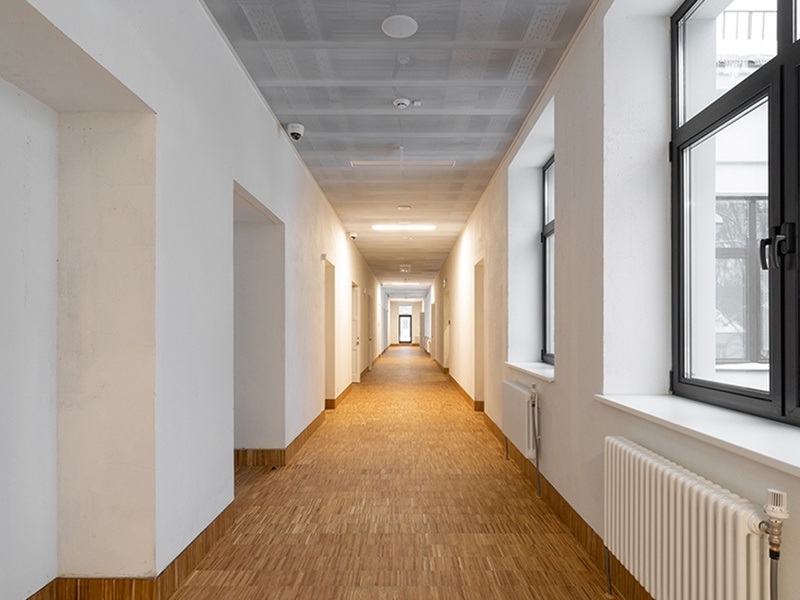 The new function of the building extends its history — initially designed as a comfortable learning setting, it has now become an environment for experiment and freedom of expression in the field of contemporary art.